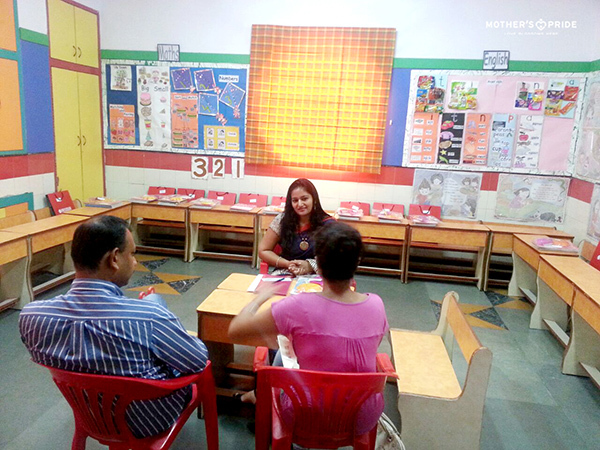 We believe that our parents are our partners in the growth of the child and Parent Teacher Meetings are one such platform to enhance the relationship. 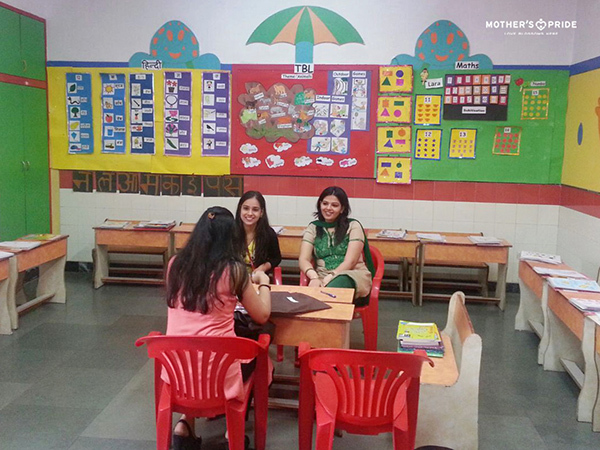 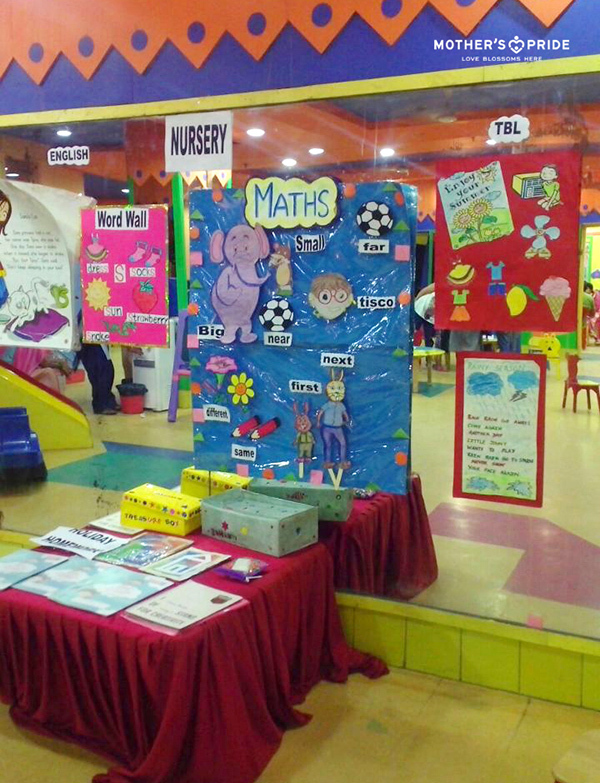 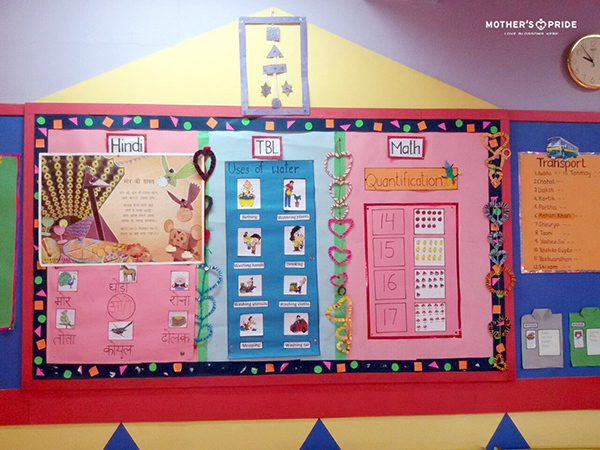 The branches of Mother’s Pride had an interactive parent teacher’s meet for the quarter April-July. 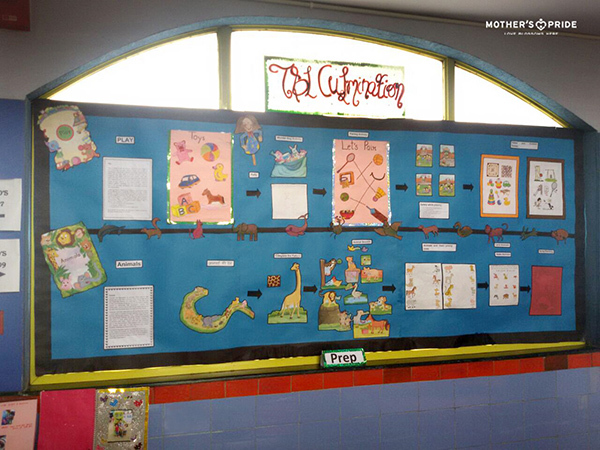 Teachers shared the child’s progress with their parents vis a vis the academics and other activities. 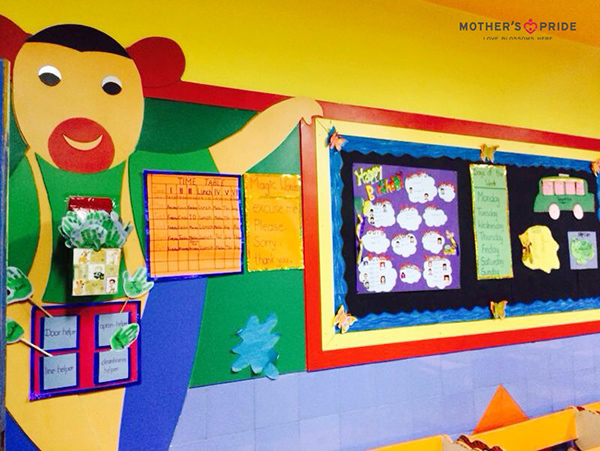 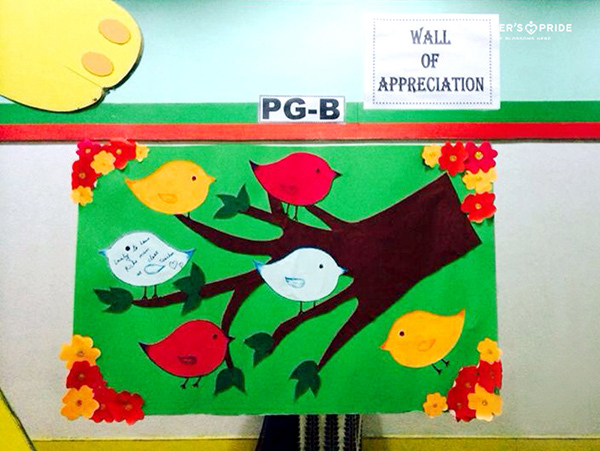 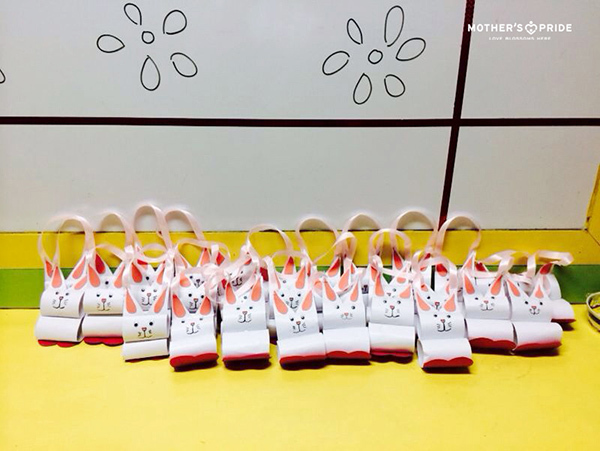 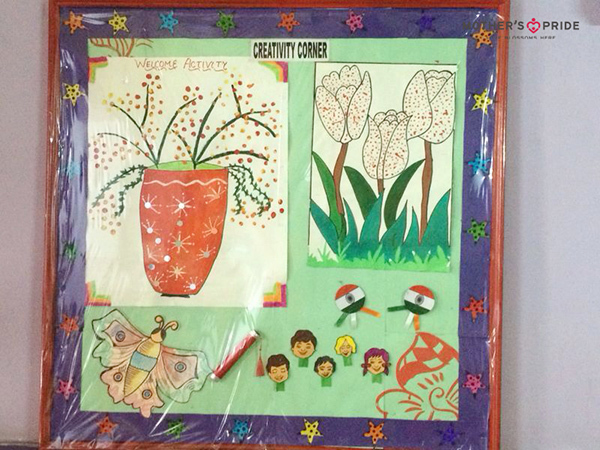 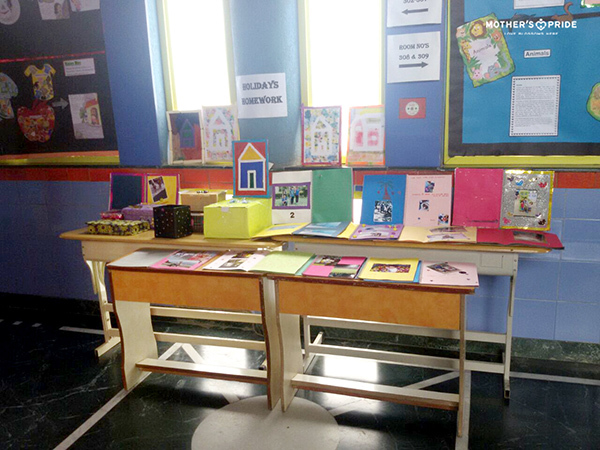 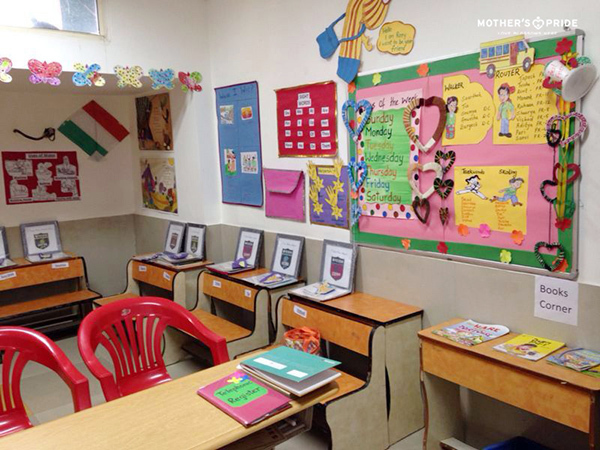 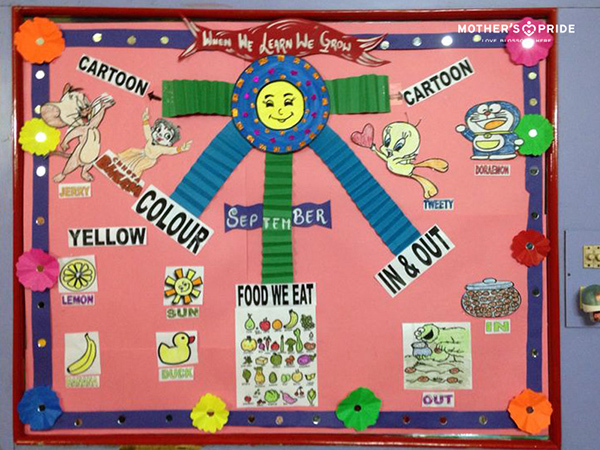 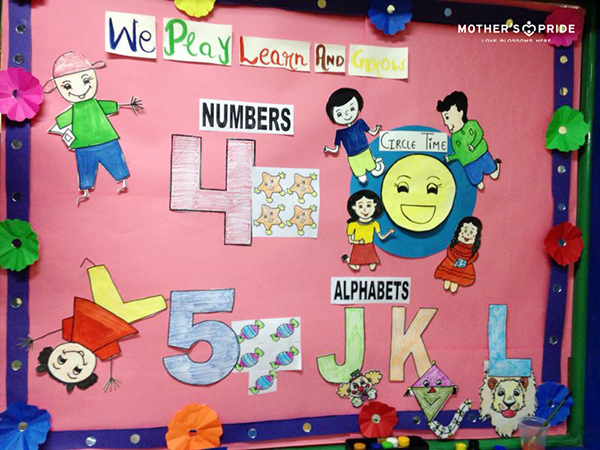 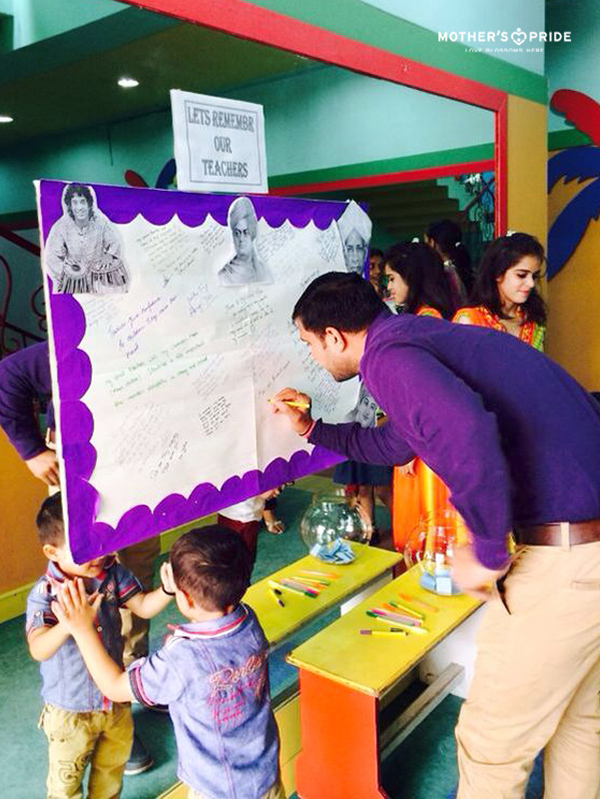 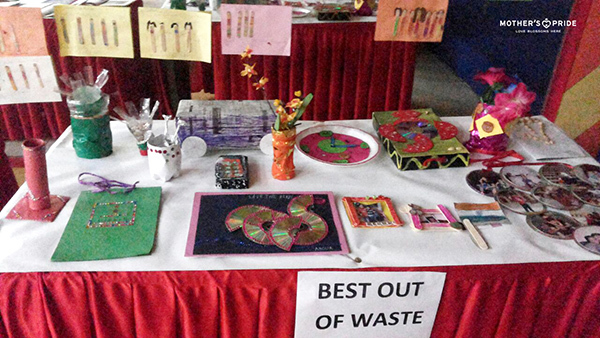 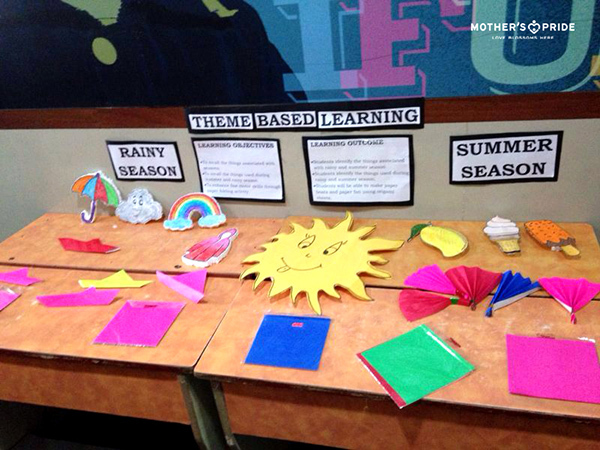 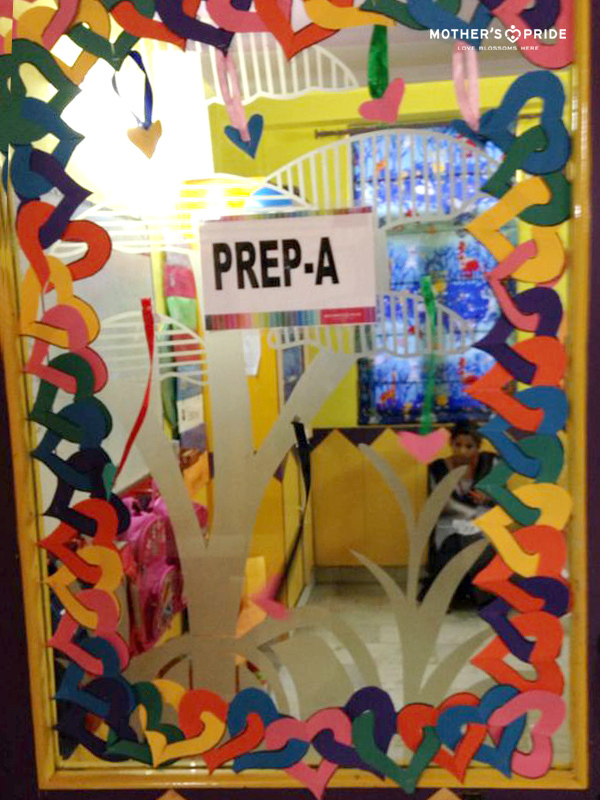 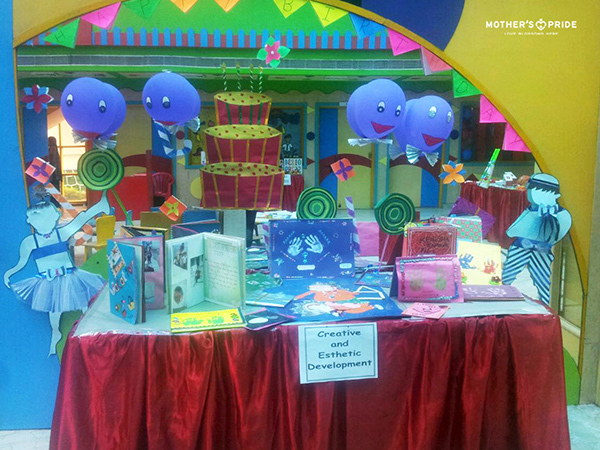 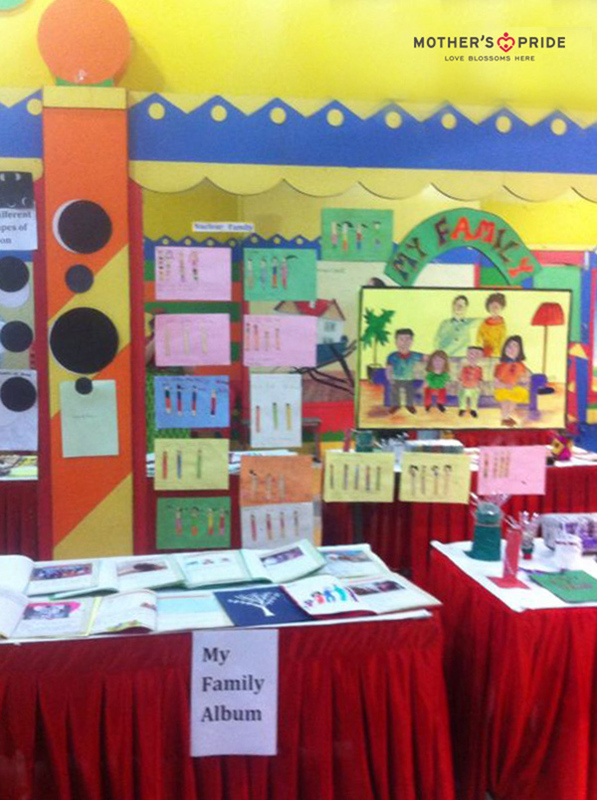 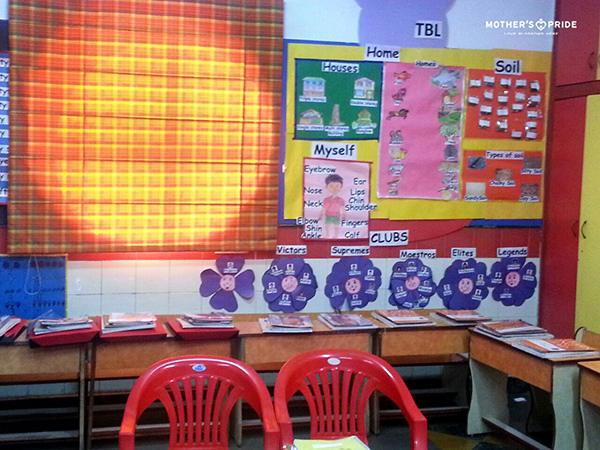 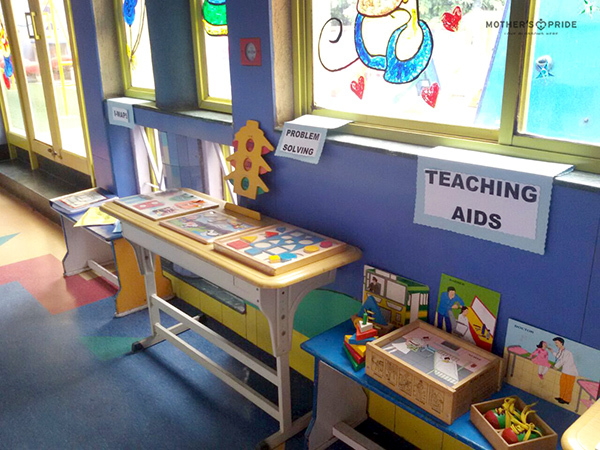 The learning initiatives taken by teachers to take care of each student in class was appreciated by the parents. 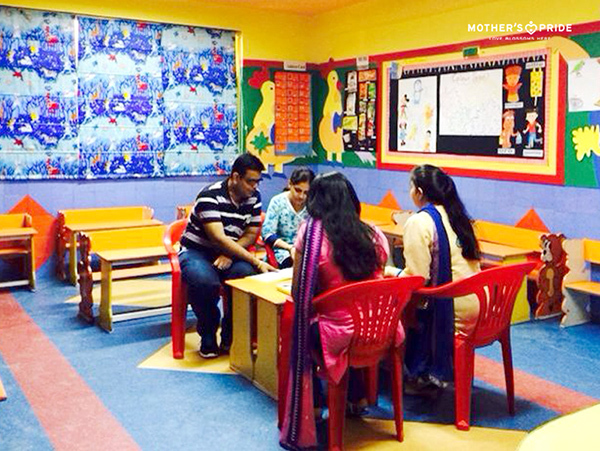 They were actively curious to know how they can contribute in the effective development of their child. 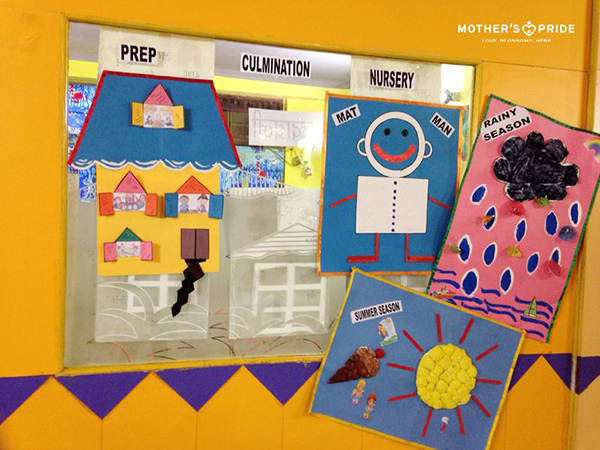 The school takes pride in nurturing such beautiful angels who will prove to be great individuals making their parents proud in the future.